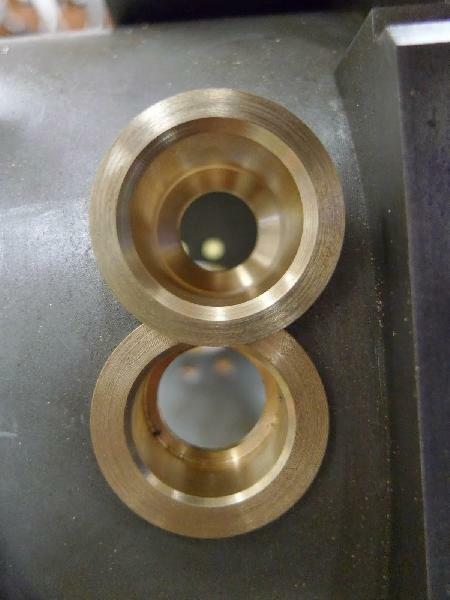 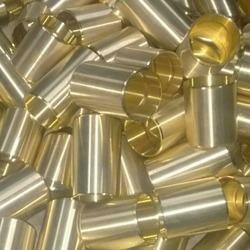 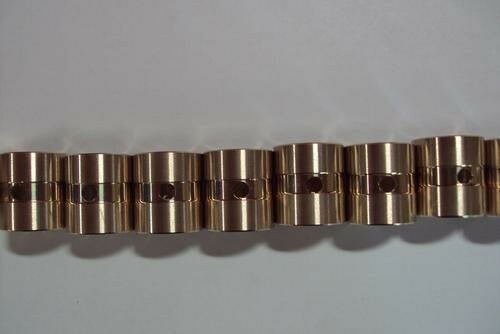 We are the manufacturer of Brass Bushes. Our bushes are made of high quality graded material conforming to international specifications and properties. To adhere to the composition and achieve best properties, we use the right material. 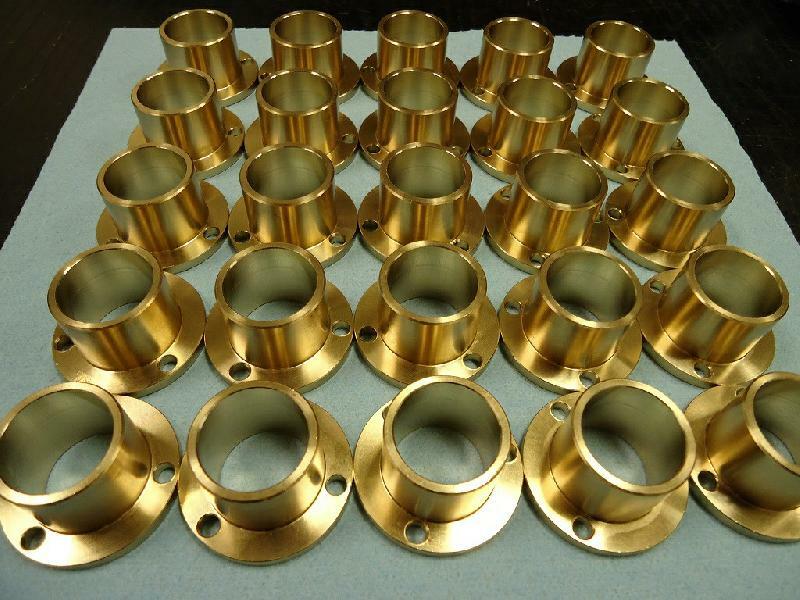 Our brass bushes are made out of virgin metals for alloying, thus drastically minimizing the impurities at the source itself and imparting the best properties to our products. 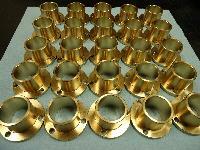 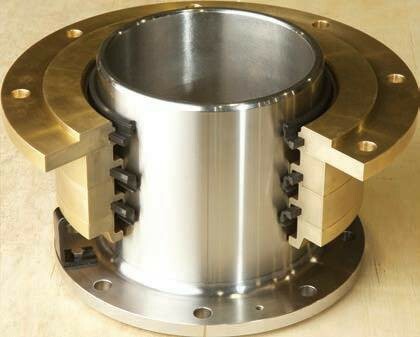 The bushes are machined and ground to smooth surface finishes achieving excellent bearing properties. 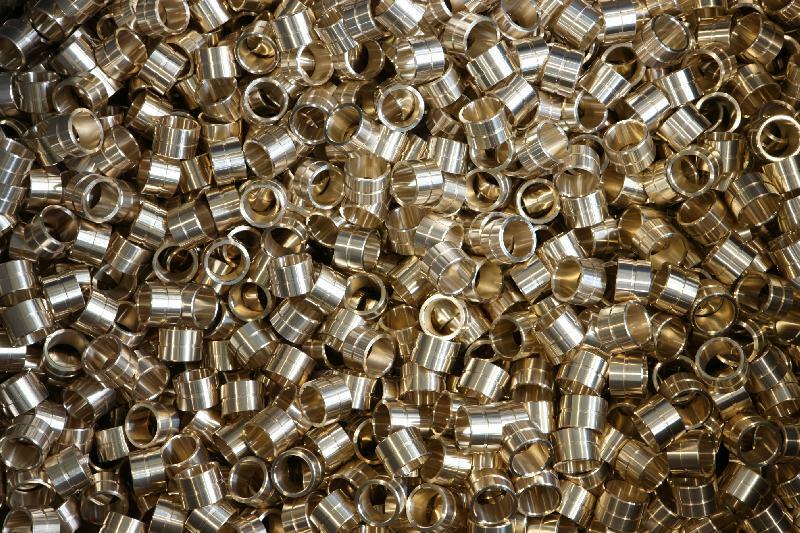 With the perfect material and precise manufacturing, our products are manufactured to perform and last long.